You know that you have been thinking about it for awhile now… and trying to find that perfect wedding venue can be a nightmare! What you need is a tropical destination filled with lush jungle backdrops, amazing cave formations and water features, ancient Mayan ruins in the background and amazing views… You can create a one of a kind Jungle Adventure Wedding packed with amazing natural back drops that will be as unique as you are! 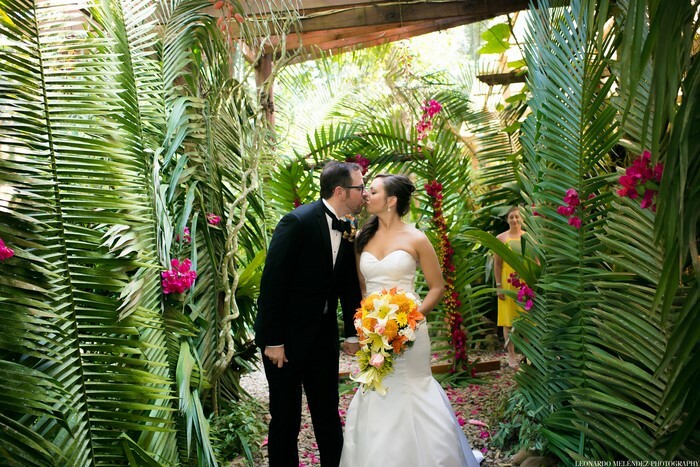 We would love to plan your nuptials in our lush tropical gardens with our new wedding package. Restrictions do apply – legal ceremonies must be booked no later thank 30 days prior to proposed arrival/wedding date. **Prices are in US$. Rates subject to Hotel, General Sales Tax and Resort Fees.